Actually, truth be told, there are several projects seeking to develop a flying car, not just in the US but globally. This includes Japan, but one company there, A.L.I. Technologies Inc. hopes to first popularize a flying motorcycle to pave the way for flying cars later. In a report by The Japan Times, A.L.I. Technologies CEO Shuhei Komatsu says they plan to launch their flying motorcycle in the mass market by 2022. That’s just a few short years from now, and the report notes that Komatsu is exuding supreme confidence that this is a realistic time-frame. Based in Tokyo, A.L.I. 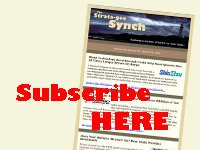 Technologies is a drone manufacturing company – mostly selling small drones. 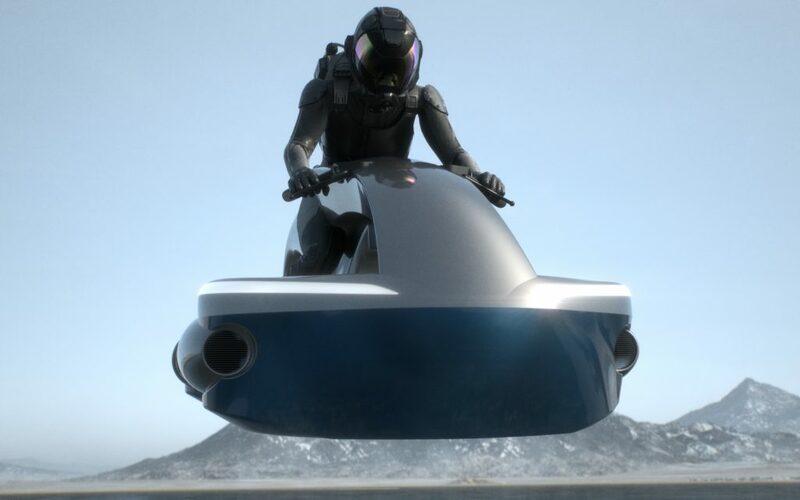 In essence, this new product they’re working on – called a “hover bike” – would be a real life saver in emerging economies, such as Africa, the Middle East, and Asia, who all suffer from poor road infrastructure. Shuhei Komatsu, CEO, A.L.I. Technologies Inc. The company plans on using propeller power – larger versions of their existing drone technologies as Komatsu mentioned – and run a few centimeters off the ground over almost any kind of terrain. Say goodbye to potholes. The company says its hover bikes will include collision avoidance sensors for enhanced safety. In a demonstration to Japanese media, a rider powered it up and flew it a few feet to show it works and is maneuverable. Komatsu is said to be very serious about this project. In fact, the company will begin offering consumers the opportunity to pre-order a special limited edition version that they plan to sell next year. Reservations will begin to be accepted next month. Although they have not announced a firm price, Komatsu told The Japan Times it would cost about the same as minivehicles (small cars). 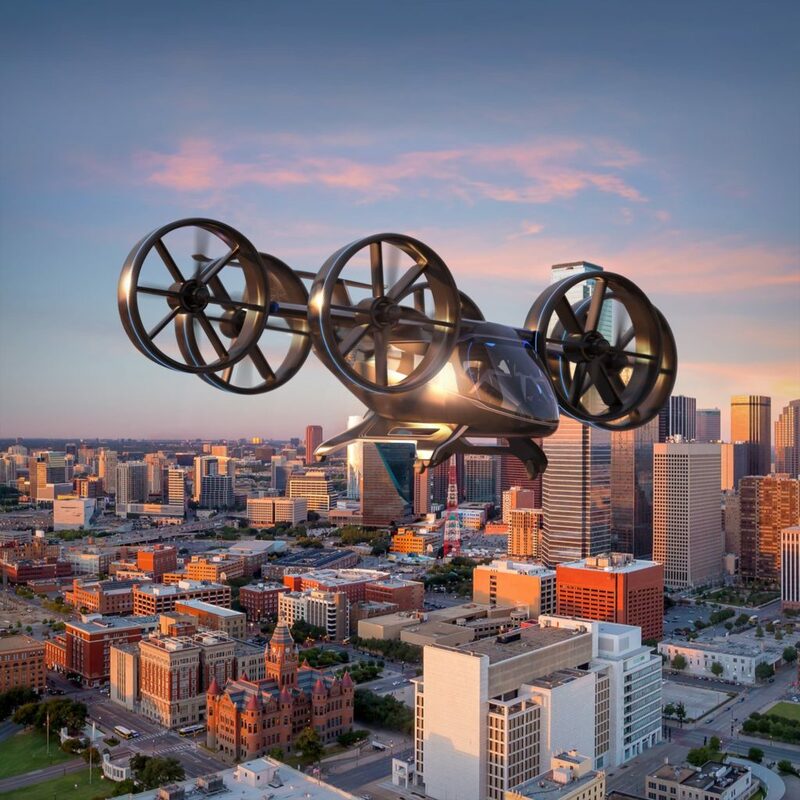 The company is now seeking approval from transportation authorities to have their hover bikes share the road with conventional vehicles in 2020. Mass production will start in 2022.